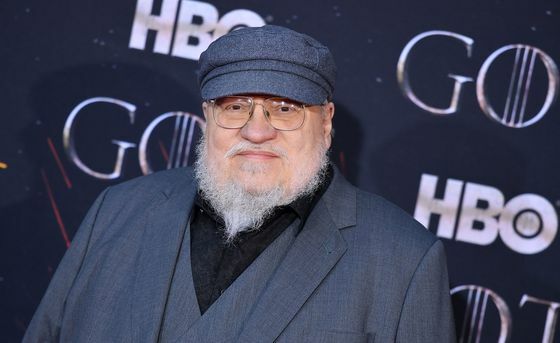 (Bloomberg) -- “Games of Thrones” may be nearing the end of its eight-year run, but creator George R.R. Martin’s fantasy pursuits continue to grow. The prolific author is an investor in Meow Wolf, a New Mexico company that creates “immersive art” experiences with plans to expand beyond its Santa Fe base to Las Vegas, Denver, Washington and Phoenix. 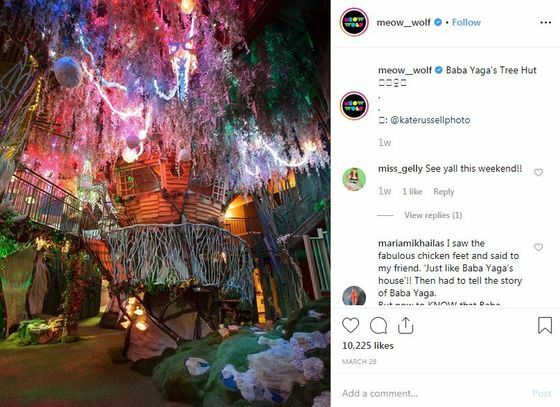 In 2015, the Santa Fe resident invested $2.7 million to help Meow Wolf, a self-described penniless, anarchic art collective, open a permanent creative space in an abandoned bowling alley turned Victorian-style mansion. The result was the House of Eternal Return, a neon-lit, psychedelic fun house that drew 400,000 visitors its first year and hasn’t looked back. Created by more than 100 local artists, the House of Eternal Return describes itself as a mixture of children’s museum, art gallery, jungle gym and fantasy novel. Visitors explore each room of the mansion via passageways and portals, piecing together a story line told through written notes, painting, sculpture, music, video, lighting and fabrics. Time Out recently ranked it No. 4 on its list of best things to do in the world, and it’s one of the top Santa Fe attractions on Trip Advisor. The surge in popularity has attracted additional investors beyond Martin, including West Coast venture capital fund Alsop Louie Partners and Santa Fe-based Sun Mountain Capital. They bought into a $17.5 million convertible debt offering in 2018. “It was a very natural fit for us,” said Lee Rand, a partner at Sun Mountain, which has a fund dedicated to investing in New Mexico companies. 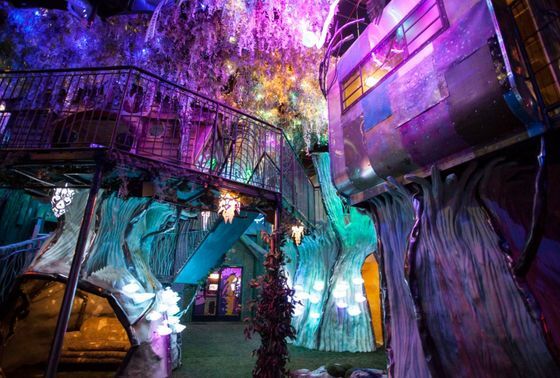 Still, Meow Wolf isn’t a typical investment for the private equity firm. General admission is $29, while annual passes cost $150. Really serious fans can buy a lifetime ticket for $10,000. Meow Wolf’s new locations will include the same immersive art elements as the original, but offer different experiences. Area15 in Las Vegas, for example, which is scheduled to open this year, will resemble a futuristic shopping mall. Christine Zardecki made the trip to Santa Fe from her home in Jersey City, New Jersey, because she “enjoys weird art experiences.” What partly piqued her curiosity was the involvement of Martin, whose books are the basis for the HBO series that kicks off its final season Sunday. Spending on experiences has grown almost four times faster than on goods over the past three years, a 2017 report from McKinsey & Co. found. Millennials and their social media habits are big contributors to that, said Sophie Marchessou, one of the authors. 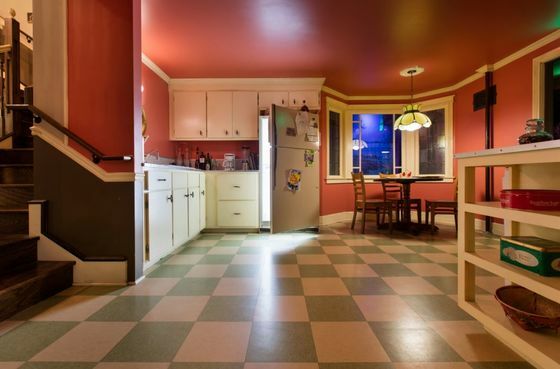 With 20,000 square feet of purple hallways flanked with neon branches and fish hanging from the ceiling, a fireplace that doubles as a secret passageway and enormous rooms filled with colorfully glowing sea anemone-like structures, the House of Eternal Return provides plenty of opportunities for unique Instagram posts. More established companies are also looking to cash in on the “quest for likes.” Disneyland’s highly anticipated Galaxy’s Edge expansion is scheduled to open this year and will allow visitors to experience the “Star Wars” world in an Instagram-friendly environment, interacting with exotic aliens, building their own droids or accepting missions from shady smugglers.